If you are struggling to make ends meet and are considering filing for protection in bankruptcy, you may be holding back out of fear that you will lose everything you have. In a Chapter 7 bankruptcy, however, you can permanently discharge some debts, but keep certain assets, including your principal home, vehicle and many personal belongings. ​In fact, a new statute in Utah that is applicable to bankruptcy proceedings has increased the dollar amounts for exempt property in a Chapter 7 bankruptcy. An experienced and knowledgeable bankruptcy attorney can help you understand your options so that you can determine whether bankruptcy makes sense for you. In a Chapter 7 bankruptcy, you can permanently discharge certain debts. Some obligations, including child support arrearages, student loan payments, and certain tax debts, may not be eliminated in bankruptcy. Likewise, specific property, such as principal residence, vehicle, and some personal property, may be exempt from any bankruptcy sale. Under the recent revisions to the federal bankruptcy law, you must now qualify to file for protection under Chapter 7 by completing a "means test." The bankruptcy court will look at your situation and make a determination as to whether you have the means to repay your creditors over a 3 to 5 year period under Chapter 13, instead of discharging your debt under Chapter 7. When I work with you, I will conduct our own means test before you file, so that you know whether you qualify for a Chapter 7 filing. I handle all matters related to the bankruptcy, preparing and submitting all required documents and representing you in the meeting with the bankruptcy trustee prior to discharge. I will also make certain that you understand which debts you can extinguish through bankruptcy, as well as which assets can be protected in a Chapter 7 filing. I am available to consult with you at any of three convenient locations in the Utah area. We are a debt relief agency. We help people file for bankruptcy relief under the Bankruptcy Code. Reorganize Your Debts and Take Control of Your Future. If you face significant debt, you may be able to stop the threatening calls and letters and even stop foreclosure proceedings, without losing everything you worked so hard to get. With a Chapter 13 bankruptcy filing, you can put an immediate end to harassment from creditors while you work out new payment arrangements. You want an experienced and knowledgeable bankruptcy lawyer to guide you through the process, one who will help you understand all your options, so that you can make the right decisions. In a Chapter 13 bankruptcy filing, you agree to work out repayment plans with all of your creditors, promising to satisfy all debts over a 3 to 5 year period. In exchange, your creditors agree not to pursue any attempts to recover debts outside the bankruptcy process. 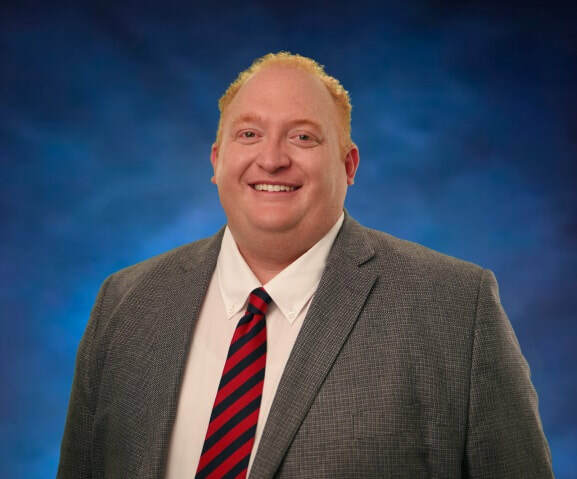 At the law firm of Ryan E. Simpson, I will handle all matters related to the filing of a Chapter 13 bankruptcy petition, preparing and submitting all documentation to complete the process and acting as your advocate in all proceedings. I will help you prepare a reorganization plan to submit to your creditors and will review any repayment proposals from your creditors, to ensure that they are within your means. If you enter into a reorganization plan under Chapter 13 and fail to keep your commitments, you can lose the protection of the bankruptcy plan. A Chapter 13 bankruptcy filing can be an effective tool to help you stop foreclosure proceedings and keep your home. Under the bankruptcy law, an automatic stay immediately goes into effect when you file your petition, prohibiting your creditors (including lenders) from taking any legal action to collect a debt. This can often buy you the time you need to resolve any issues with your mortgage and avoid foreclosure. 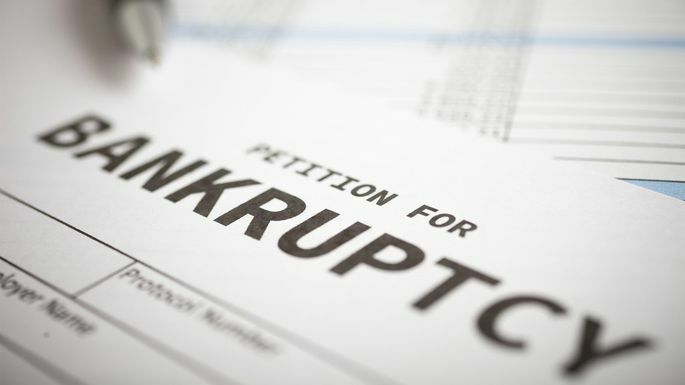 The most common, fastest form of personal bankruptcy is Chapter 7 Bankruptcy, known as liquidation, or straight bankruptcy. Typically, individuals will have all of their unsecured debts discharged, including credit card debt, judgments, medical bills, and auto repossession deficiencies. 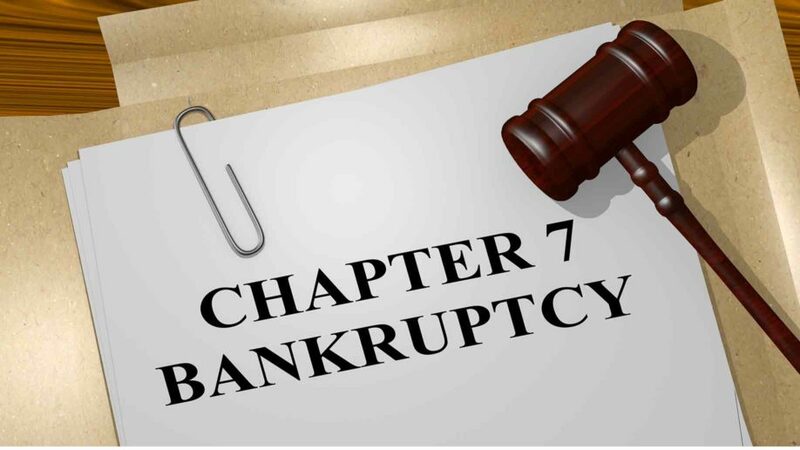 Chapter 7 Bankruptcy provides individuals with certain property exemptions, and typically individuals do not lose any property. Typically Chapter 7 Bankruptcy allows people to keep their cars or house, as long as payments are kept current. Chapter 13 allows people to catch up on mortgage arrears, and stay in their homes. In some instances, Chapter 13 may even eliminate, or lien strip, a second mortgage against a residence if the primary mortgage is more than, or equal to, the value of that residence. Also, if an auto loan is more than 30 months old, Chapter 13 may be able to reduce bankruptcy that loan to the actual value of the vehicle, not what is owed. Sometimes the hardest part of Bankruptcy is that first call. It's my job to make your life easier after that call. Our primary area of practice is Bankruptcy, Debt Settlement, and Consumer Debt Defense. Please call me at 801-432-8682 for a free phone consultation or contact me online, and I will address your concerns and create a personalized, beneficial plan towards financial recovery, and towards your fresh start. In this current economic climate, you may be searching for a Utah bankruptcy attorney with answers. How serious is your financial situation? What will it take to file? ​How long does the process take? These and other questions can be answered clearly by the Law Firm of Ryan E. Simpson. Set up a free consultation to get the answers and assurance that you need. Call us today if your in need of a Chapter 13 bankruptcy attorney or a foreclosure attorney. With over 25 years of experience, we understand the difficulties that our clients face every day. It can be a stressful time and we look to relieve that tension whenever possible. We are very flexible on appointments and we will work with your schedule to find convenient times to meet. We even offer payment plans to take away the burden of upfront costs. Our goal is to get the best settlement possible for you. You want to keep your home from foreclosure. You want to prevent repossession of your primary vehicle. We will put together a plan that is personalized to you and the financial issues that you are struggling with. You may be overwhelmed with credit card debt, medical bills or even money owed to the IRS. We can help you figure out whether or not bankruptcy is the right choice for you, your family or your business. You may not realize it, but your financial problems hurt every part of your life. If your debts have gotten out of control, then you need the help of a qualified bankruptcy attorney. Bankruptcy can give you a financial fresh start and the opportunity to regain control of your life. At the Law Firm of Ryan E. Simpson, we understand the ins and outs of bankruptcy, and we're happy to walk you through your options. Our goal is to equip you with the knowledge to make informed decisions about your financial future. Let us use our 25+ years of experience to your advantage. Give us a call today. Instead of trying to deal with this situation alone, a Utah Chapter 13 bankruptcy attorney can make the process easier. At the Law Firm of Ryan E. Simpson, we know how frustrating it can be to try to get out from under debt alone. ​There are pitfalls at every turn that trip you up and even cause you to completely give up. However, we can walk you through the process step by step, making sure that everything is taken care of quickly and accurately. 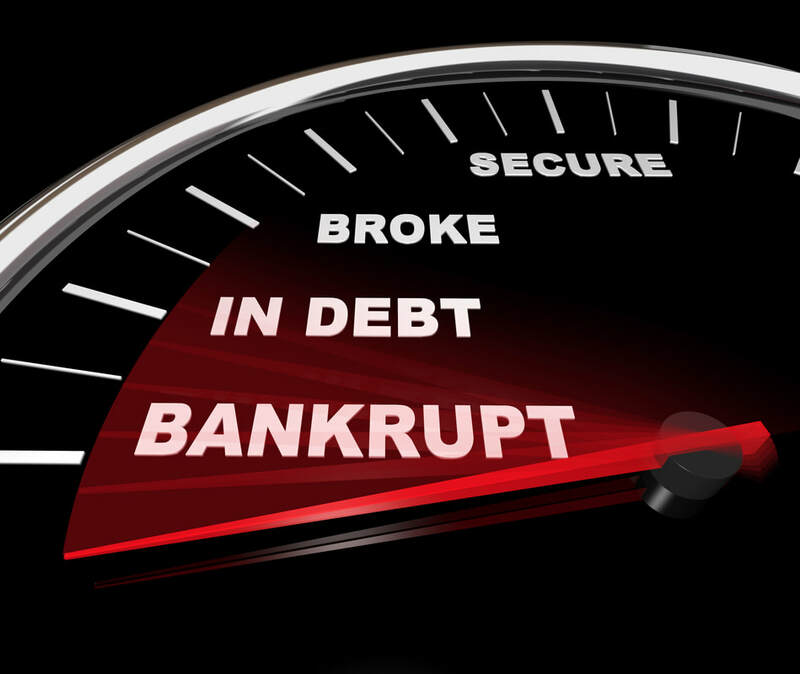 To learn more about Chapter 13 bankruptcy, contact us to set up a free initial consultation. Sometimes the eligibility requirements are difficult to understand. We provide you with detailed information and help you choose the right option. If you haven't already, we can file your petition with the U.S. Bankruptcy Court. We sit down with your creditors at the 341 Meeting and negotiate a settlement on your behalf. If necessary we can stand up and argue in court, representing your best interests. We can help you make a clean start when it comes to finances and money management. If you live in or around West Jordan, Utah, a Chapter 13 bankruptcy attorney can help stop the foreclosure of your home and the repossession of your vehicle. The associates of Ryan E. Simpson can help you get back on your feet by reworking your current debt situation and seeking out an easier way to pay. Call today and take advantage of the flexibility we offer when it comes to scheduling appointments.